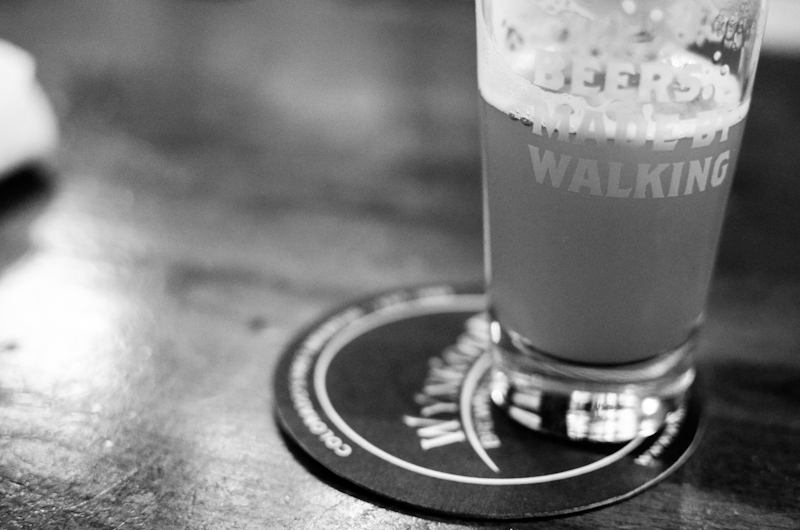 Beers Made By Walking: Beers Made By Walking will serve three beers this weekend during Wynkoop's big party! Beers Made By Walking will serve three beers this weekend during Wynkoop's big party! Attendees can sample every beer Wynkoop brewed this year and special cask, reserve and vintage Wynkoop beers. Along with beers from fave peers (Breckenridge Brewery, Fort Collins Brewery, Mountain Sun Breweries & Pubs, and Beers Made By Walking) and a selection of gourmet cheeses to accompany the array of 50 beers. We will be serving three beers from our Beers Made by Walking stash! This will include Ska's Cerveza de las Animas Perdidas (chokecherry, juniper, and yarrow Saison), Strange's Eldorado Bel-Gin Dark (Belgian dark with juniper and pineapple weed), and a beer we saved just for this event...the never before seen Wynkoop Green Cross (American Pale Ale with dank hops, hemp seeds, and magic). Wynkoop will be releasing a pair of out-there new beers at this year's Beers of the Year. Belgian Pear Cider (8.2% ABV) is built from a trippel recipe and fermented with Colorado pear juice. The Chancellor is a single malt/single hop super-strong ale (14% ABV) made from a 1930 Oxford University recipe provided by UK beer historian Terry Foster. It has been barrel aging for 16 months. Beer nuts can buy advance $25 Beers of the Year tickets and see the current beer list at www.wynkoop.com. Tix are $32 at the door the day of the show. Advance ticket buyers are entered into a drawing for a pair of tickets to Wynkoop's Dec. 1 Parade of Darks.